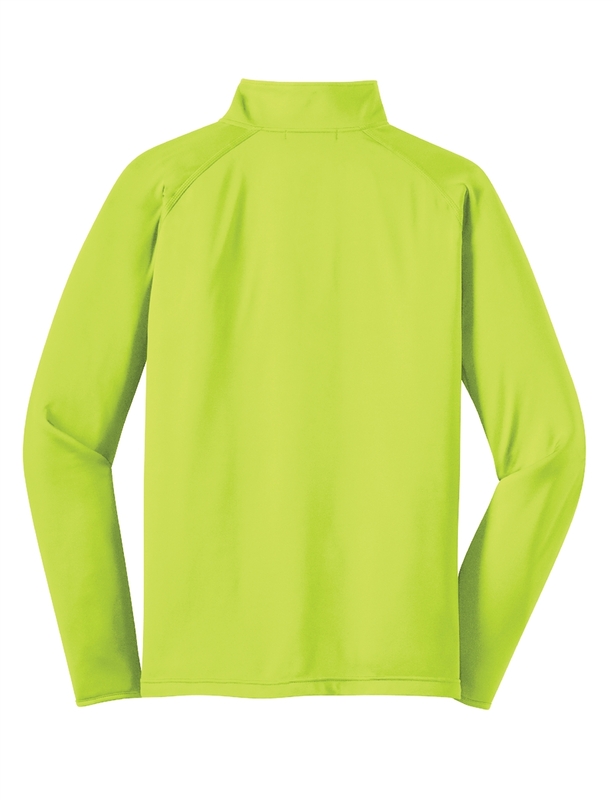 Perfect for chilly evening workouts, our stretch half zip, wicking pullover with a soft-brushed backing and moisture control for year-round comfort. Features the DC Bike Ride logo on the left chest. 90/10 poly/spandex jersey. 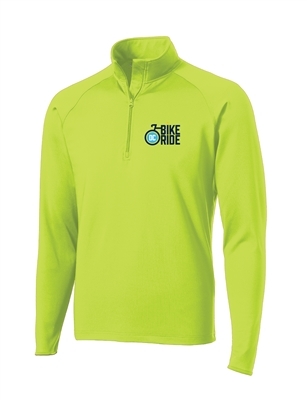 Runs true to size (Medium fits a 38" to 40" chest).